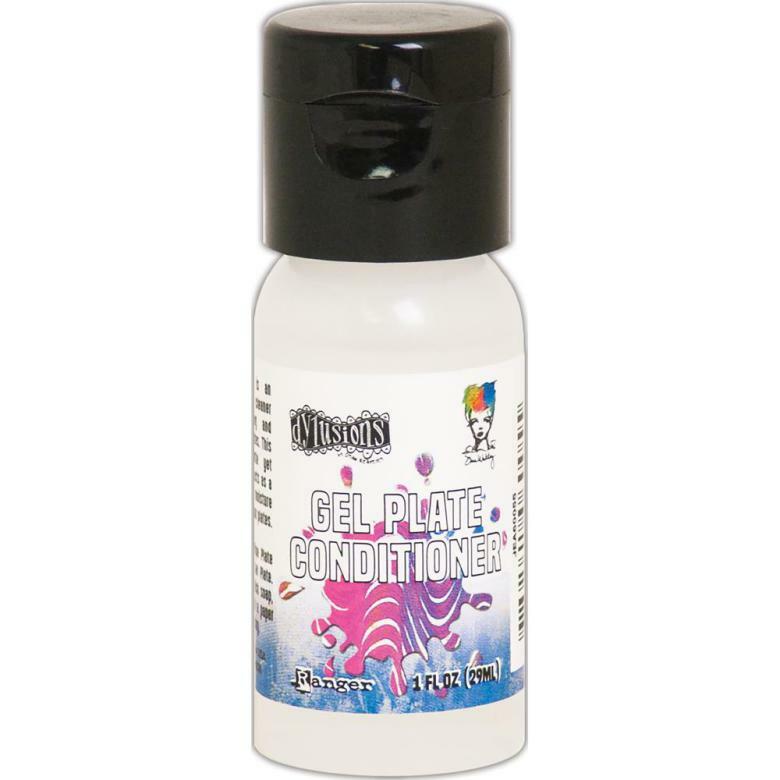 Gel plate Conditioner is an acid-free, non-toxic cleaner developed for cleaning and conditioning your Gel Plates. This conditioner is a gentle yet effective cleanser that acts as a stain remover and a moisture replenishing agent for your plates. Easy to apply, simply wipe over your Gel Plate, wash with dish soap, rinse and pat dry with a paper towel. Repeat as needed.